By absorbing 85% of visible light and blocking out most of the blue light, the Natural Glass lenses ensure better clarity of vision and remarkable color contrast, providing a more 'natural vision'. Consumers will also like the fact that they are more exceptional scratch resistance than comparable plastics. A headache from glare can ruin your day. Golfers have to deal with the performance-killing distraction of glare from water hazards, bunkers and flat areas. Fishing sessions can be futile when blinding rays bounce off water and hide the keepers. Driving in glare can be risky, and road cyclists know how glare can hide potholes and other dangers. Any skier or snowboarder can tell you how glare distracts, diminishes mental focus and drains energy with tension. BINI Optical developed HD Polarized lenses for elite athletes but our technology serves everyone. Because glare doesn't care if you're a sport champion, weekend warrior or just someone who enjoys the sun. BINI Optical Manufacturing Co. is a US based leader in the design and manufacturing eyewear and replacement lenses with high technology and quality. Alongside the proprietary brands, the portfolio has over 10 licensed brands, including some of the most well-known names in the global fashion and luxury industries. Each collection, each pair of glasses is the result of an ongoing R&D process which combines passion, innovation and creativity with the latest technology and master craftsmanship. 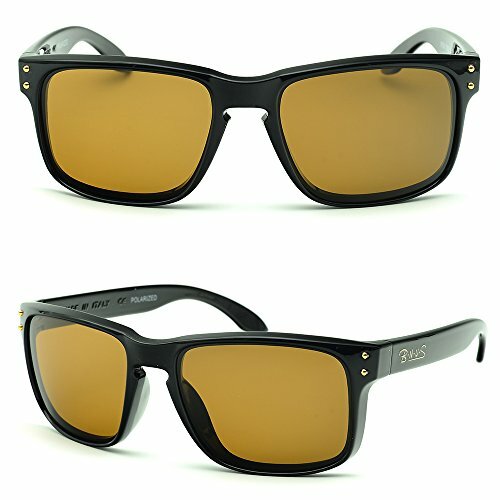 BNUS designs and realizes high performance exclusive sunglasses, optimizing safety and performance to meet the uncompromising demands of all our costumers who ask and want only the best quality is our number one concern, especially when it comes to sunglasses, which are so vital to eye health. UV400 Corning Glass Lens with highest quality and performance.UV400 Corning Glass Lens with highest quality and performance. B.N.U.S sunglasses are backed by 12-month warranty and professional after-sale service within 24hrs. If you have any questions about this product by B.N.U.S, contact us by completing and submitting the form below. If you are looking for a specif part number, please include it with your message.